Die Mannschaft disaster: Where did it all go wrong for Germany? As the dust settles on Germany’s stunning early exit from the World Cup, fingers will be pointed and questions asked as to why the reigning champions suffered such a spectacular fall from grace in Russia. The Germans crashed out of the tournament after an incredible 2-0 defeat to South Korea in Ekaterinburg meant they ended bottom of Group F with just one win from their three games at the World Cup. It was a dramatic turnaround in fortunes for the team widely tipped to challenge for the title, following their triumph in Brazil four years ago and Confederations Cup win in Russia last year with largely a second-string team. Their campaign quickly unraveled in Russia, however, and we look at the factors that contributed to Die Mannschaft’s disaster. While Germany headed into the tournament as defending champions, their form was far from befitting a team expected to challenge for a fifth World Cup. They suffered their worst run for 30 years when they went five games without a win leading up to the tournament, and only scraped a 2-1 victory against Saudi Arabia in their final match before Russia 2018 kicked off. 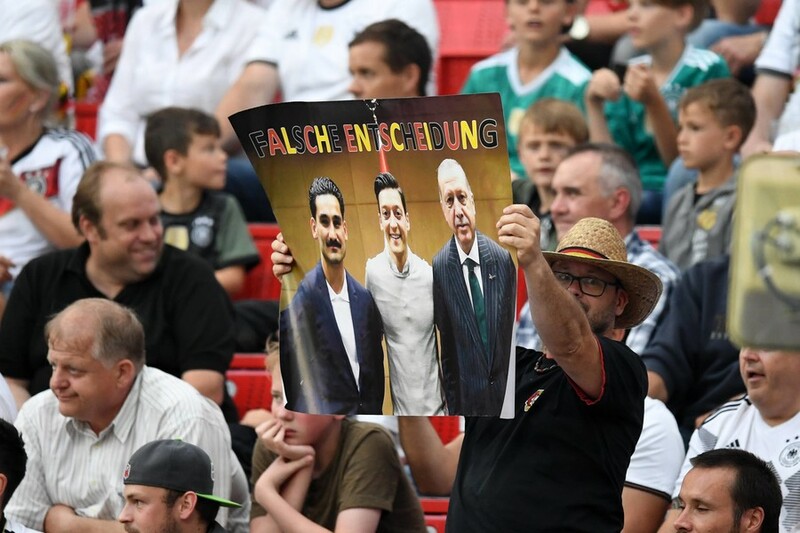 There were also issues within the camp after scandal struck when midfielders Mesut Ozil and Ilkay Gundogan were pictured with Turkish President Recep Tayyip Erdogan at an event in London in May. The players are both of Turkish descent and questions were asked over their perceived lack of loyalty to the German team. The German FA even spoke out about the meeting, and while the players later explicitly stated their commitment to the German cause, the damage was done. Gundogan in particular was targeted with boos in the team's friendly against Saudi Arabia on the eve of the World Cup. Coach Joachim Low was also reportedly angered that he didn’t get his first-choice World Cup base in Sochi, after the German football authorities allegedly refused to foot the bill for the developments that would be needed to house the team. Low had been impressed by the base at last year’s Confederations Cup, and was said to be disappointed that the team would instead be based at Vatutinki near Moscow for this summer’s World Cup. As the old phrase goes, fail to prepare, prepare to fail. 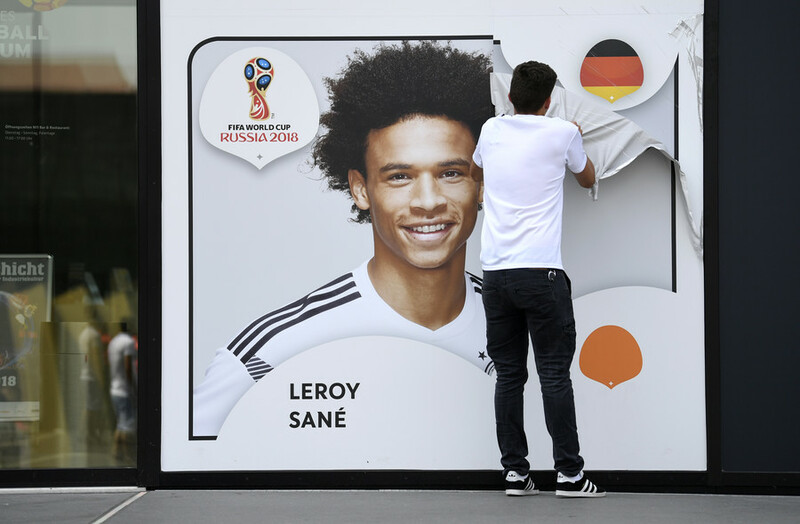 While Germany saw some experienced names retire after Brazil 2014 – including captain Philipp Lahm and strikers Lukas Podolski and Miroslav Klose, it was felt the young talent coming through would be enough for victory in Russia – especially after cruising to the Confederations Cup title last summer with a young squad. But Low’s selections before and during the World Cup have caused consternation among many fans. First off, he left Manchester City star Leroy Sane at home, despite the winger enjoying a stunning season at the Premier League champions. Instead, Low favored Bayer Leverkusen’s Julian Brandt – although the 22-year-old made just one appearance from the bench in Russia, coming on with around 10 minutes to play in the final ill-fated game against South Korea. Low appeared to get some calls right, notably dropping Ozil and Sami Khedira after poor games in the opening defeat against Mexico. The pair sat out the dramatic win against Sweden, but inexplicably returned against South Korea – when they again failed to influence the game. 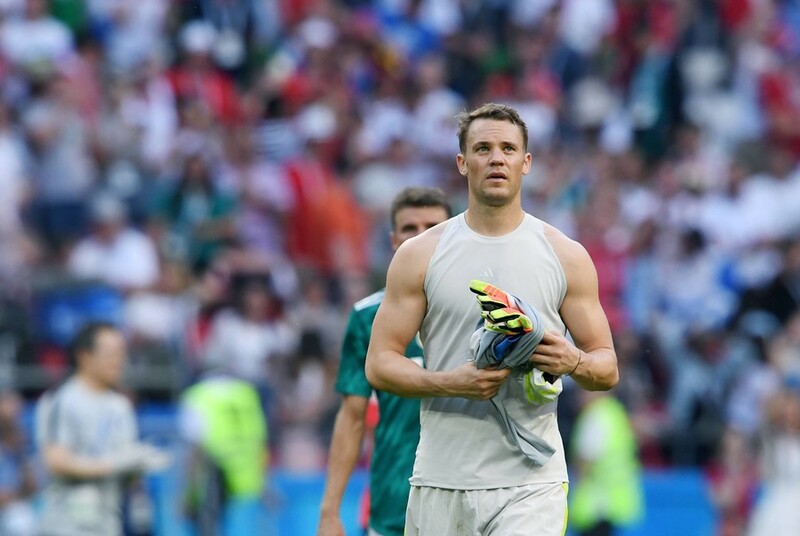 Goalkepeer and captain Manuel Neuer was the rock behind the 2014 triumph, but he went into Russia having missed a large part of the season due to a foot injury, prompting questions as to whether he should have walked back into the team when Germany had a capable replacement in Barcelona’s Marc-Andre ter Stegen. For Low’s detractors his choices in Russia were far from being 'Vorsprung durch Tactic'. 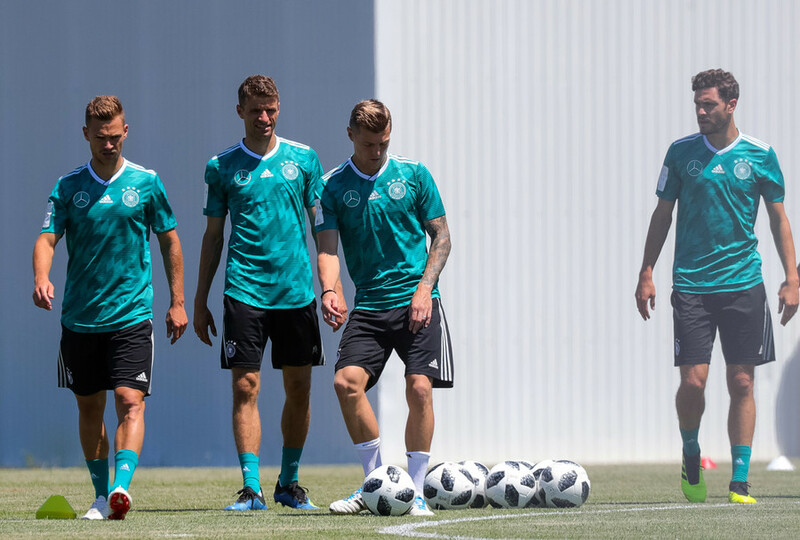 There have also been reports of tensions within the team, as evidenced by the training ground bust-up between Antonio Rudiger and Joshua Kimmich in the days running up to the tournament. There is talk of two cliques having developed in the camp, one based around a 'Bavarian' center with Manuel Neuer, Mats Hummels, Thomas Müller and Toni Kroos, and the other, dubbed the 'Bling-bling gang' by the German press, containing Sami Khedira, Jerome Boateng and Julian Draxler. 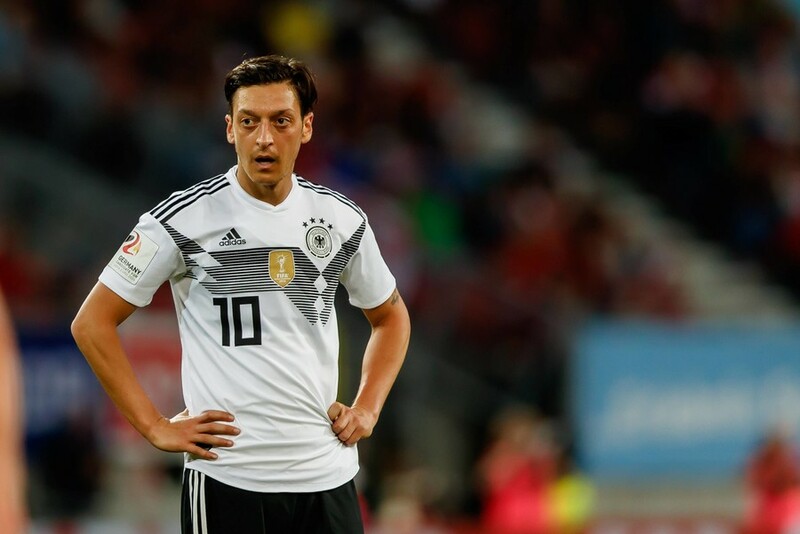 Whether there were underlying tensions or not, the Germans certainly didn't play like their usual well-oiled machine in Russia, and looked more like a clapped-out old motor in need of desperate repair. The German exit is a shock – since they had not bowed out at the opening round of the World Cup since 1938 – but it is by no means unprecedented for reigning champions to fall at the first hurdle. In fact, it’s now happened at four of the past five World Cups. France went out at the group stage as holders in 2002, Italy did the same in 2010, Spain did so last time out in 2014, and now the Germans have followed suit. 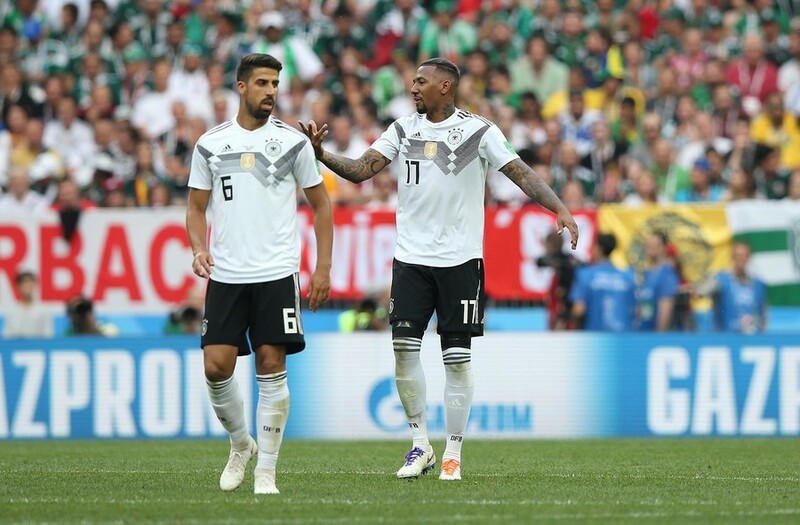 After the shock 1-0 defeat against Mexico in the opening game, Low had said the Germans had appeared “jinxed,”claiming that nothing had gone their way. While they saw a reversal of fortunes with Toni Kroos’ late winner against Sweden, they failed against South Korea despite having 78 percent of possession and 28 shots. That’s not to say that South Korea didn’t deserve their win, but, as German defender Mats Hummels said, on another day he could have converted an 86th minute headed chance and the German could hav slipped through. The Germans were masters of their own downfall, and have accepted their exit gracefully, but some among them may rue missed chances and the “curse” of the defending champions. The German team has also been accused of showing arrogance and a lack of awareness as to how tough the task facing them in Russia would be. They had brushed aside Mexico 4-1 in the Confederations Cup semi-final in Sochi last summer, and appeared to be taken by surprise at how fired up the Mexicans were for the World Cup opener in Luzhniki on June 16. One German fan told RT Sport after that game that the team had shown no hunger and that it was dominated by “too many young millionaires” that lacked the drive of the previous generation of Lahm et al.